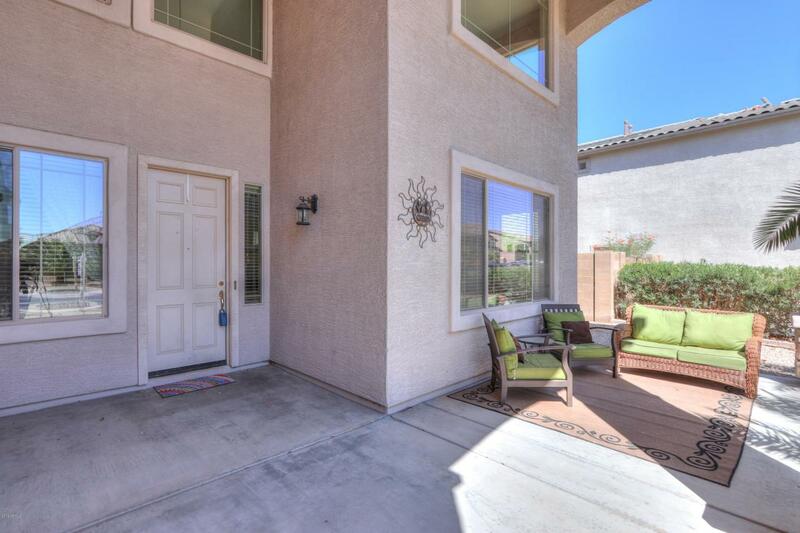 What a grand entrance to your new home and priced at only $78 a sq ft. 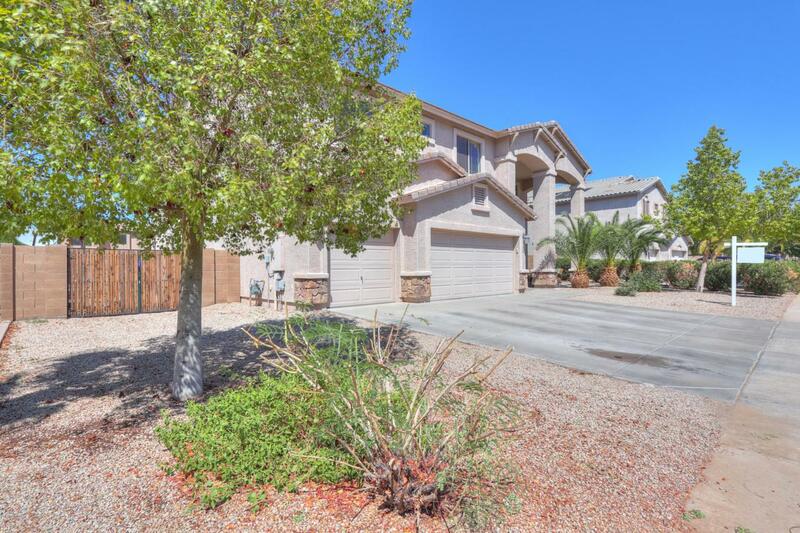 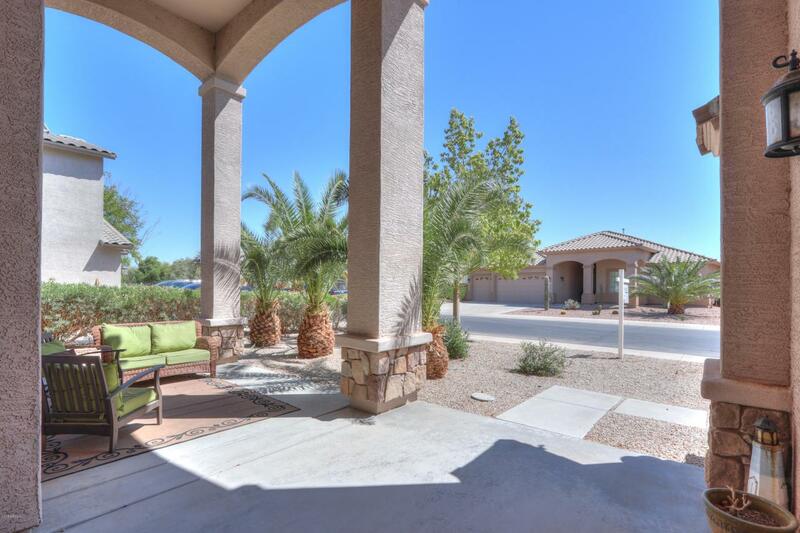 This super popular golf community Hacienda home comes with 5 bedrooms and 3 full bath. 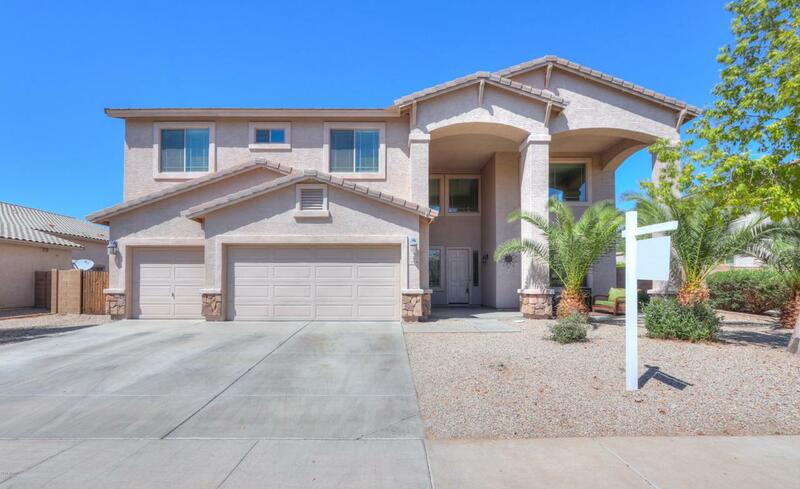 This home has 20 inch tile when you walk in, a beautiful family room, vaulted ceilings, two downstairs bedrooms, double oven, granite, new upgraded appliances, gas counter oven, new carpet on main level, huge covered patio, huge loft, 3 more bedrooms upstairs, double closet and so much more to list.